Just a small selection of items our experts recently valued on behalf of our customers. 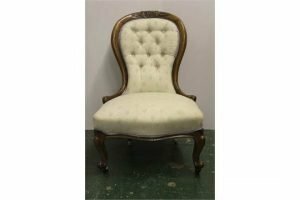 A victorian mahogany framed nursing chair, with a carved hoop back, upholstered in cream fabric, on ceramic castors. 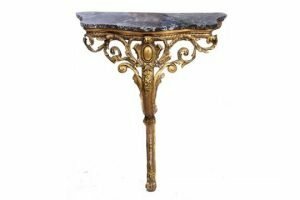 A continental gilt wood serpentine console table, with marble top and monopod support. 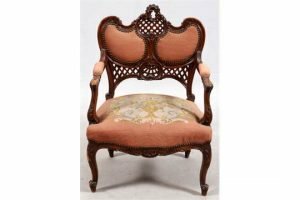 A carved walnut armchair, upholstered to the back rest, armrests and seat in floral embroidered fabric, on paw feet. 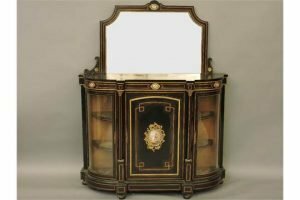 A Victorian ebonized credenza, with raised mirror back, central door with ceramic roundel. 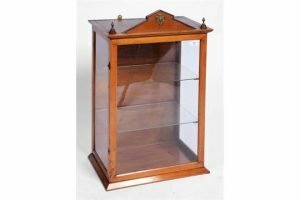 A satinwood wall display cabinet, the interior fitted with two glass shelves and with brass mounted sediment. 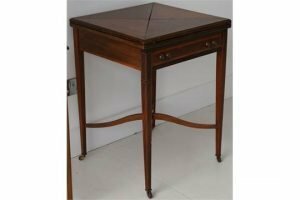 An Edwardian mahogany, single drawer envelope card table, with satinwood inlay and united by an X stretcher with finial, on tapering box legs with ceramic castors. 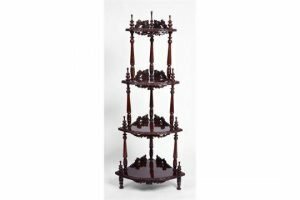 A mahogany four tier corner whatnot, with carved and turned decoration. 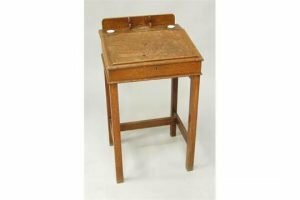 An early 20th century oak school desk with sloping front, raised on square legs united by stretchers. 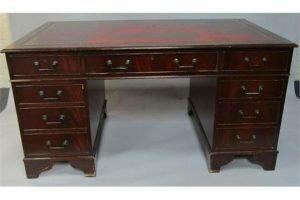 A mahogany twin pedestal desk, with a gilt tooled red leather top over one long, six short and one deep filing drawer, raised on bracket feet. 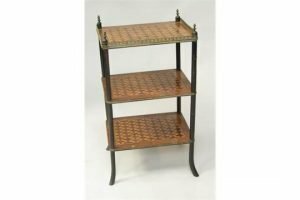 A French 19th century Kingwood etagere of three shelves, with a brass three sided galleried top, burr walnut and parquetry inlay, raised on ebonized supports. Who can act as executor in the event of your death?